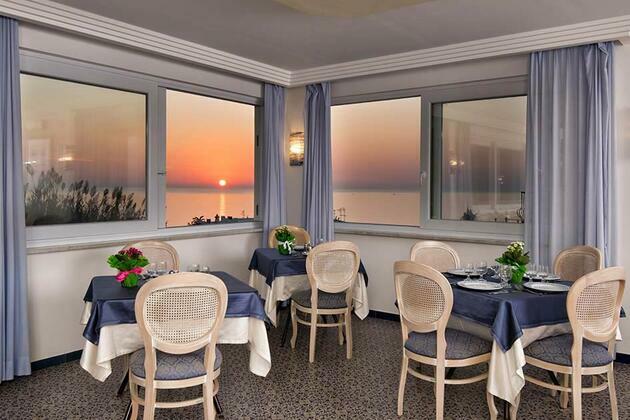 The wonderful view of the bay of Citara will be the backdrop of your meals. 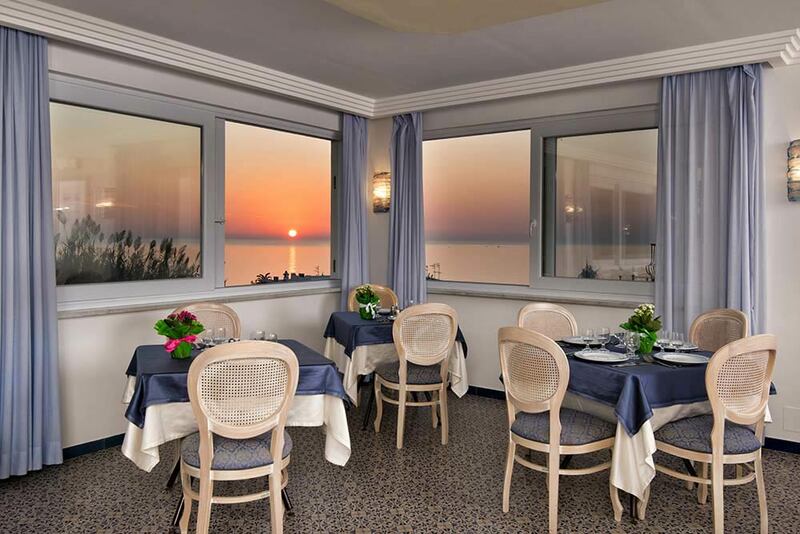 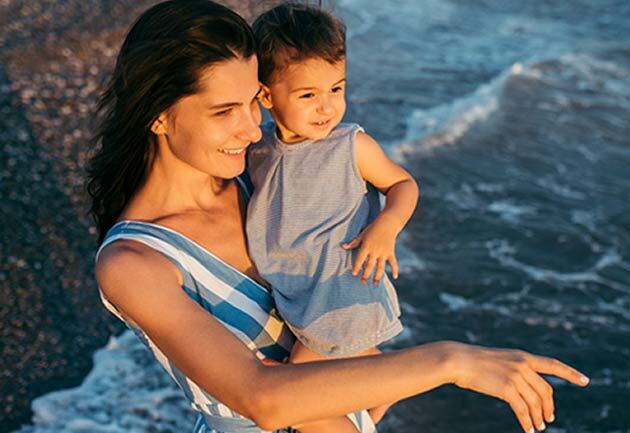 The glitter of the sun reflected on the sea at noon and the thousand shades of red sunsets in the evening will always be clear before your eyes, thanks to the large windows of our panoramic restaurant. 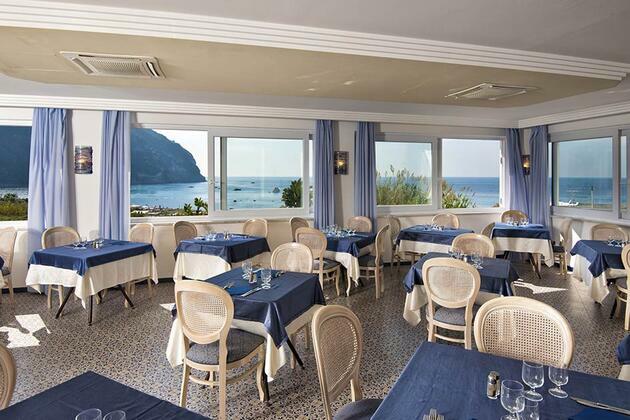 That’s it: our hotel has a real restaurant by the sea of Forio, Ischia. 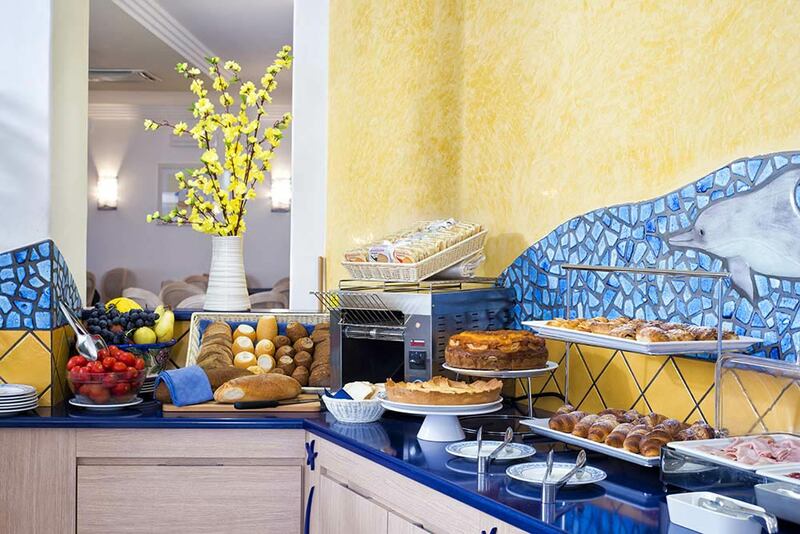 In our kitchen all of our dishes are carefully prepared by our cooking staff: from the vegetable buffets and starters to the menus of the day, including one based on fish. 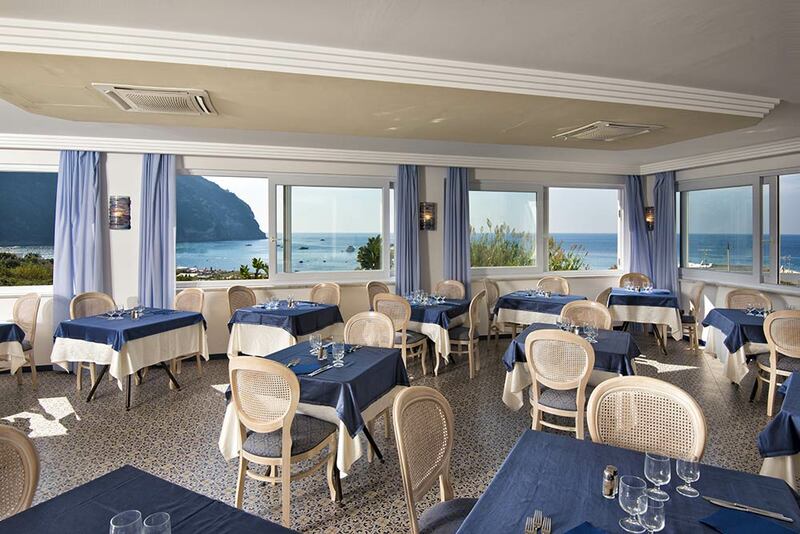 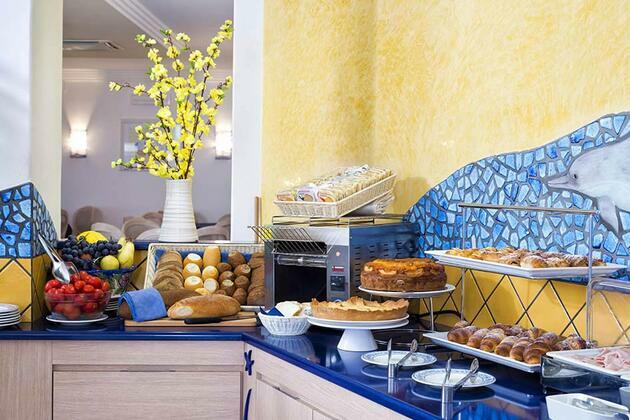 Our cuisine is inspired by Mediterranean flavors, with special attention to seasonal raw materials typical of Ischia food tradition.